Hi, my name is Stoney Duke. 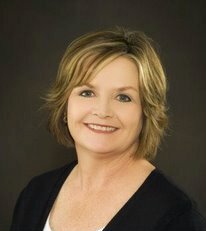 I was born in Wichita Falls and after 19 years in concrete construction became a licensed real estate agent. I have over 20 years experience buying and selling properties. I would be happy to discuss your needs and will treat you as I would ;like to be treated. I can be reached at 940-631-1194 and office at . Glendale Bennett traveled the globe as a member of the United State Air Force and after 24 years, 2 months and 15 days of service he retired making Wichita Falls his permanent home of record. He loves the community and recognizes Texoma is a great place to buy a home, raise a family and live a wonderful life. A strong advocate of the community Glendale can be found supporting the Chamber of Commerce on countless event…infact he participated in over 300 ribbon cutting as a Gold Coat Ambassador. Glendale’s recognizes the importance of formal education, obtained a Bachelor’s of Science Degree from Wayland Baptist University, an Associate Degree from Vernon College, 2004 awarded an ABR, Accredited Buyers Representative designation, 2007 awarded an GRI, Graduate Realtor Institute designation, 2007 awarded TAHS, Texas Affordable Housing Specialist designation and 2013 awarded MRP, Military Relocation Professional designation. Glendale is a recognized professional…count on him with all your real estate needs. Hi, my name is Sherry Brinkley. I have been a resident of this area for over 40 years. I'm a 1980 graduate of Burkburnett High School. My husband and I married in 1982 and wanted to continue making Burkburnett our home and raise our family here. I became a realtor in 2006, the real joy for me in selling real estate has been helping families find their dream home.I am not a high pressured salesperson but honest and hard working. My focus is finding the home for you and seeing you happy. Call on me anytime so we can start finding your dream home. 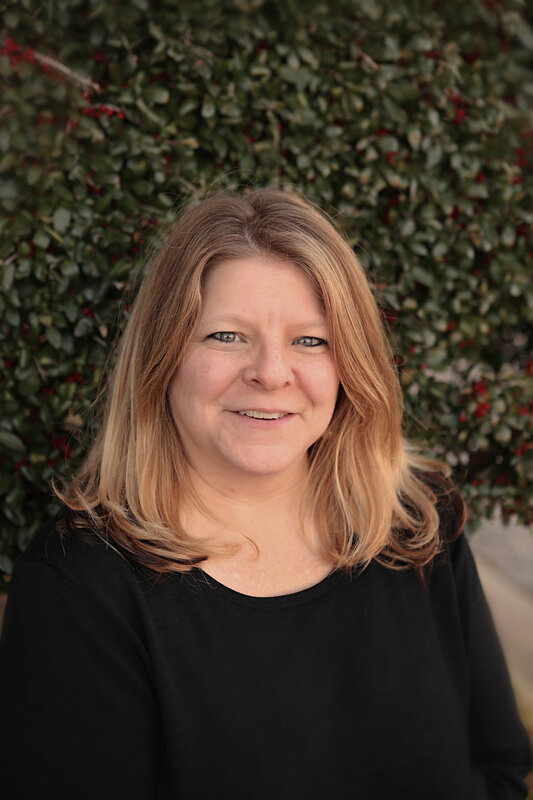 Roxann, born at Sheppard Air Force Base, attended Midwestern State University and has served as a REALTOR® and Property Manager in the area for ten years. She actively promotes her energy company, Ambit Energy www.Rox.JoinAmbit.com. A lifetime Wichitan, Rox has made a career out of serving others in one capacity or another, such as Sustainer in The Junior League of Wichita Falls, Beta Sigma Phi and the German-American Club. She has spent much of her adult life investing time and energy in a myriad of self-improvement programs that include Dale Carnegie, Dave Ramsey’s FPU, Citizens Police Academy (WFPD), Leadership Wichita Falls class 2011 and Wichita Falls Non-Profit ~ Wichita Falls On Board Inaugural class 2012, Citizens Sheriff Academy (Wichita County) 2014. Other organizational affiliations include Chamber of Commerce and Resource , New to Rotary in 2016. She is and will forever be married to her High School sweet-heart with whom she has two beautiful children who make their life complete.